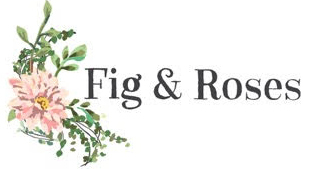 Reviews for Fig & Roses | Order Flowers Online Today! At Fig & Roses we care passionately about customer satisfaction and for this we work tirelessly to deliver beautiful fresh flowers every day. Our latest reviews have been received via our membership with Direct2florist. Each review has been verified by Feefo. Feefo is an independent review specialist and they ensure only customers that have placed an order may leave a review. Beautiful arrangements! So perfect...I won’t be ordering flowers from anywhere else! Very efficient and helpful. My friend loved her flowers ???? The recipient was delighted with the flowers & the alteration that I requested from the standard arrangement, was made. I would use this florist/service again.